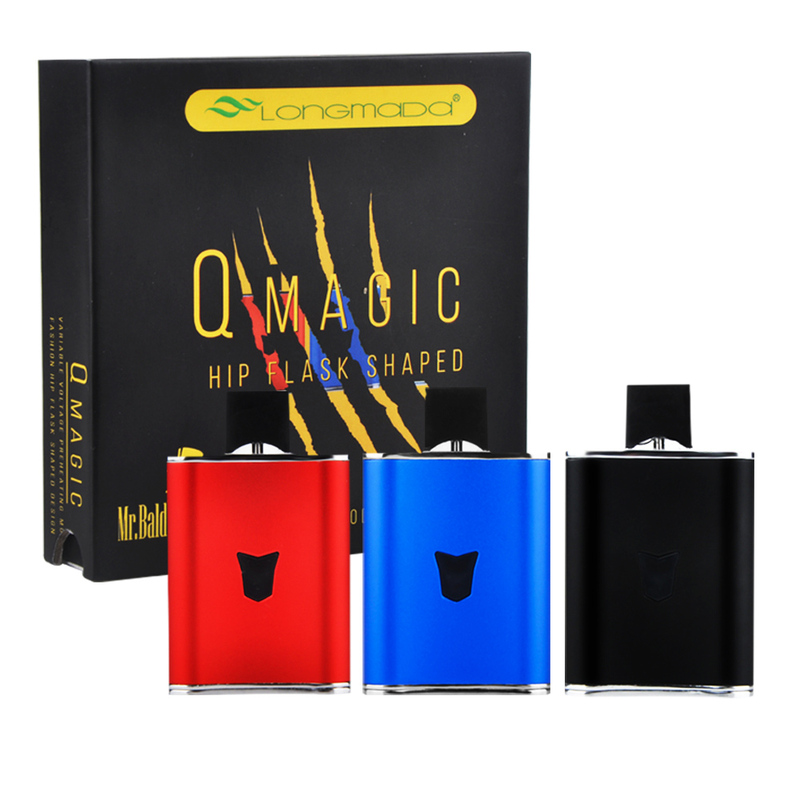 The QMagic Kit from Longmada is one of a kind fill your own pod vaporizer kit for oils that offers built in extra pod storage for ultra convenient travel use. The bottom base plate on the QMagic swivels 360° in either direction to reveal it's USB charging port and a small compartment designed to perfectly fit an extra pod atomizer. Longmada packs every kit with two premium refillable ceramic core pod attachments. Fill them both with the thin oil of your choice, store them inside the QMagic and simply swap when out when the time calls rather than trying to refill in public. 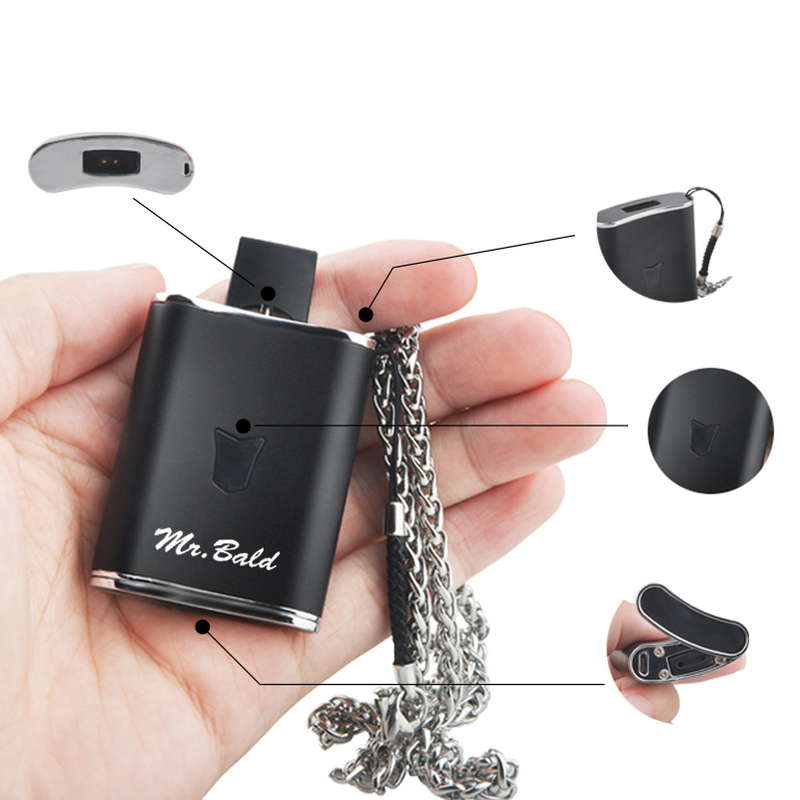 It is powered by an Grade A Lithium-ion battery that sports a huge 620mAh capacity for all day use. This battery is equipped with advanced variable voltage output that is all easily controlled using just one button. Five rapid clicks will power the QMagic device on and then another three clicks will adjust it's voltage output level. 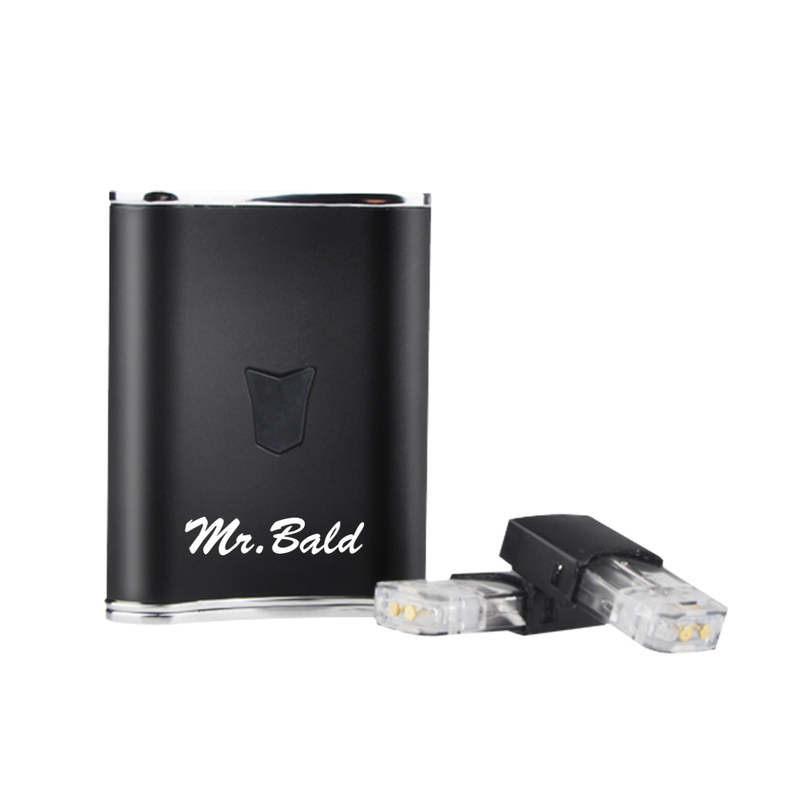 It has three preset voltage settings that will cover your needs for a variety of different oil types. (3.4V, 3.7V, 4.2V). 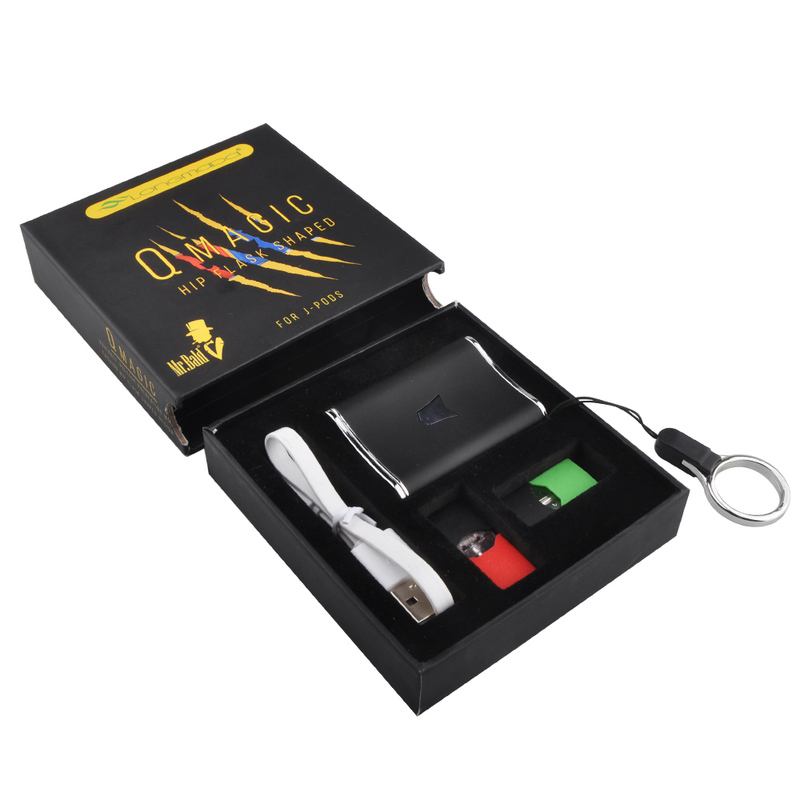 The cutting-edge QMagic Pod Battery Kit also features an innovative preheat feature that will help to prevent and clear clogs. 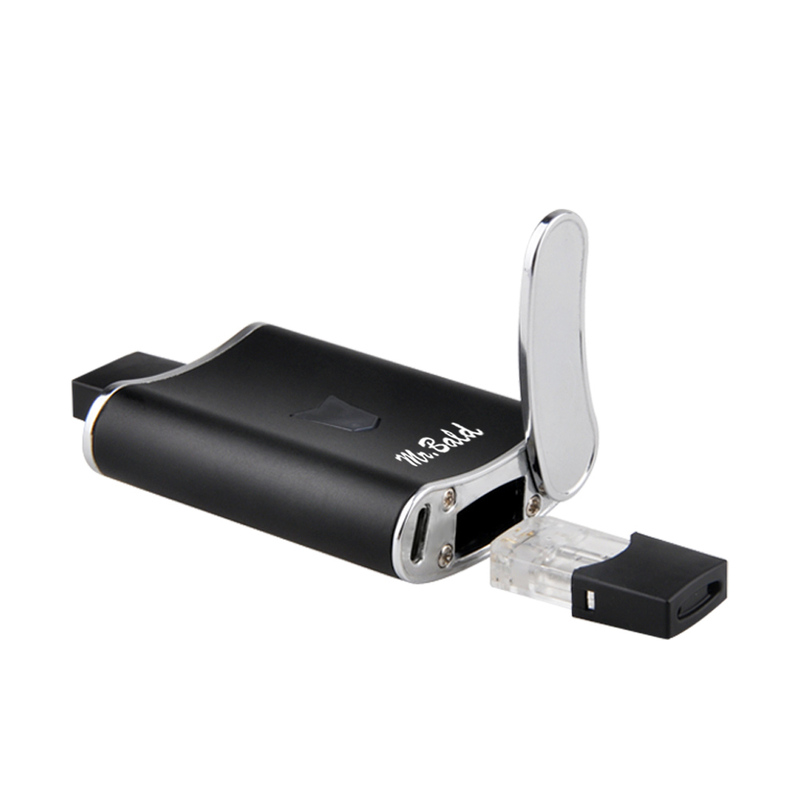 When needed just press the power button two times and it will use a low 1.8V output to lightly heat the pod and loosen the your material for up to 10 seconds at a time. Invest in Longmada's innovative QMagic Pod Kit today and enjoy your favorite oils on the go anywhere and anytime!